Are you looking for ways to connect kids with inspiring, high-quality community service projects? 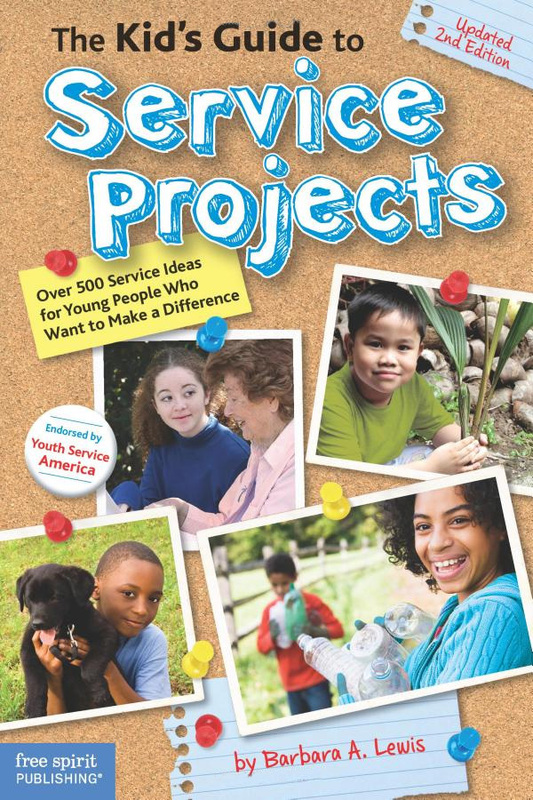 Do you want fresh ideas and suggestions for how to get kids involved in service learning? Then this new edition of Barbara Lewis’s classic youth service guide is for you. 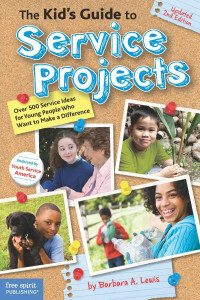 The Kid’s Guide to Service Projects (updated 2nd Edition) contains hundreds of up-to-date service projects and ideas presented in an engaging, kid-friendly format.